Our range of products include telescopic video inspection system, telescopic search mirror, extension search mirror and under vehicle search mirror 611. 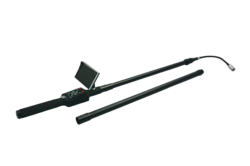 Telescopic Video Inspection System comprises of an infrared camera and TFT LCD screen. It can be used multiple operations in the daytime as well as in night to check the undercarriage of the vehicle and overhead location of Aircraft etc.complete system comes in a professionally packed case along with battery & battery charger. Mirror Size 7" X 5"
Our experts have brought forward Extension Search Mirror, introduced with a convenient operational feature. 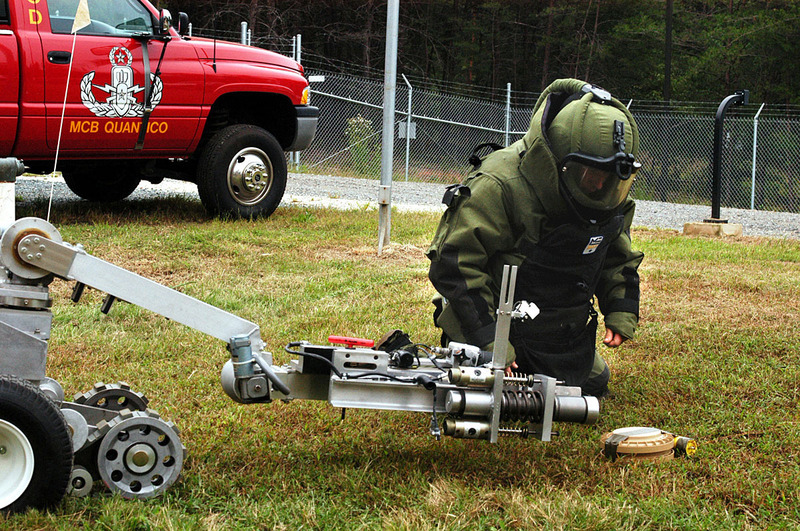 On the report by using our offered range, we assure our customers to deliver efficient solutions for finding out hidden explosives. The design has been kept portable and thus, these mirrors are used widely in bomb disposal needs. We introduce Under Vehicle Search Mirror Scorpion 700611, which provides an excellent tool in hand of security personnel. 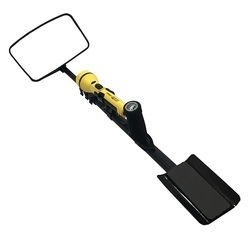 These mirrors are useful for viewing any hidden object or pilferage material concealed or tied to the bottom of the vehicle. These help in the inspection of vehicles like cars, jeep, bus, truck, and even under two wheelers etc.